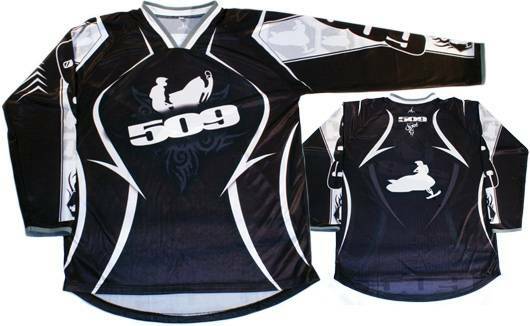 Introducing the all new 509 riding jerseys. 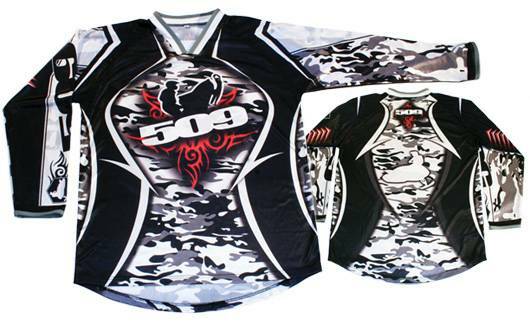 Made out of durable polyester & a generous raglan cut, these jerseys are great as a mid layer during the winter or an outer layer for warm spring riding. Drop tail design, keeps the jersey tucked in and snow out. Features micro cuffs & V-neck design.